Earlier in 2018, this article by Eva Short stated that in the latest valuation by the Global Talent Competitiveness Index, Dublin ranked among the top 10 cities globally for attracting and retaining talent. In fact, it came in at number seven, ahead of San Francisco, Paris and Brussels. Dublin ranked number one for quality of life, having major universities and airport connectivity, and number three for having Forbes Global 2000 companies. Heading off on an assignment to Dublin presents an exciting adventure. 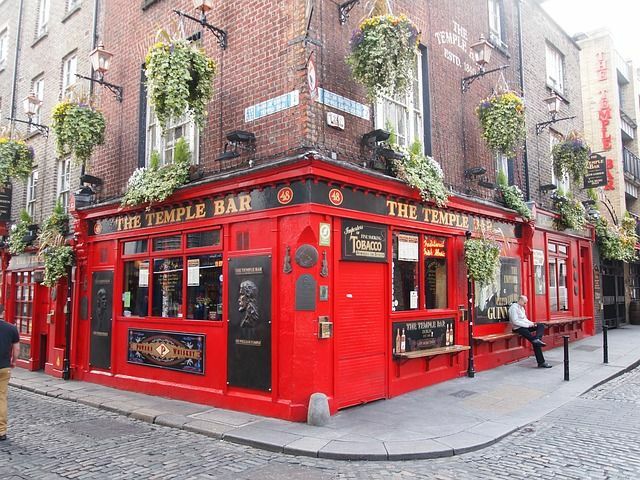 Our "destination guides" describe Dublin as having transformed into a cosmopolitan city that has opened up as an international pivot point, while retaining an authentic atmosphere that combines cobblestone history with glass and steel modernity. "Expats in this vibrant city will be perfectly placed to enjoy the best of life in Ireland and explore the rest of Western Europe." However, if you think moving talent into Dublin is easy, then we might say you are "away with the fairies" meaning that you are not in touch with reality...i.e. crazy! With the Irish economy approaching full employment, a very challenging housing market, along with an increasing cost of living, the influx of talent has created quite a challenging management environment for those mobility teams that are moving expats there. Additionally, the immigration system has its share of burdens from a record number of UK nationals applying for Irish passports, to changes in the employment permit application process, to getting hacked in October where "bot" programs disrupted the Irish Residence Permit (IRP) appointment process. Then according to this recent article from Morgan McKinley, with the Irish economy in such a stable place, "for the first time in 10 years, more Irish citizens are returning home than leaving." In summary, Dublin is a hot spot and because of this it comes with some unique challenges for people moving there. For those looking for a greater understanding of the challenge of moving talent into Dublin, read our latest, "An Expat's Guide to Dublin." Go into the process of moving talent to Dublin with "eyes wide open."